Enjoy complete freedom with the Jabra Pro 9470 Wireless Headset that offers three-way functionality including landline, Bluetooth enabled mobile and PC. 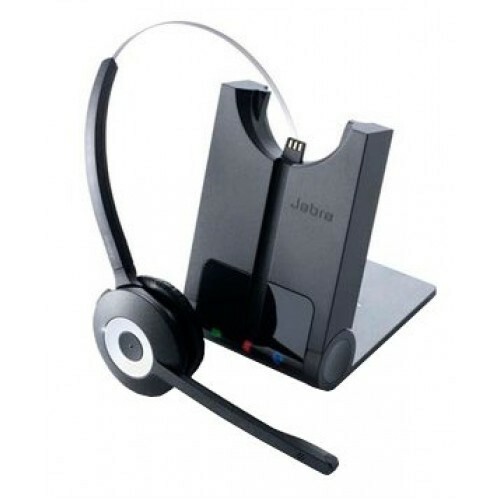 A fully featured cordless headset with 3-way functionality (landline, Bluetooth enabled mobile, PC) and the added benefit of touchscreen technology. 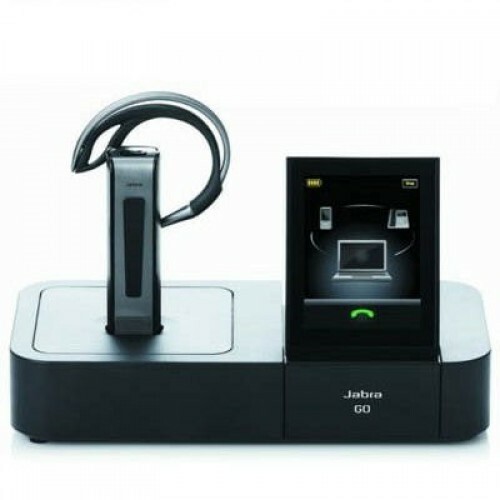 The Jabra Pro lets you answer your calls on any line, just by tapping a button on the headset. This premium device provides high-quality audio and uses SafeTone technology that reduces all background noise. This lets you work more productively and protects your hearing from loud noises. 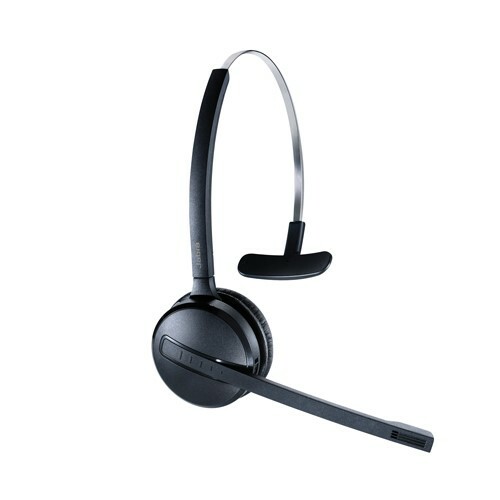 This is also a great headset if you work in a large office space that requires you need to constantly walk around. The headset can be used up to 150 metres away from the charging station.